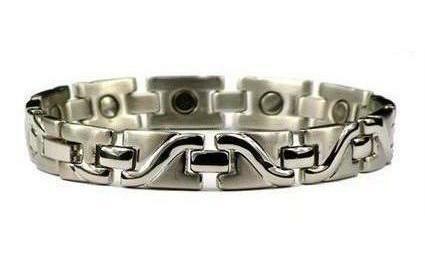 Magnetic bracelets, and magnetic jewelry in general, is in the midst of a renaissance. Rebounding from relative obscurity, it now seems like almost everyone knows somebody who wears a magnetic bracelet, or uses some other form of magnet jewelry or magnetic therapy - and the rise in popularity of magnetic jewelry shows no signs of waning. 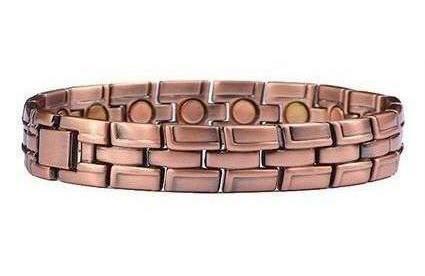 You've probably wondered what all the fuss is about - why wear a magnetic bracelet? The funny thing is, if you ask ten people who use a magnetic bracelet, you'll probably get ten different answers to that question. In other words, the reasons for making use of magnetic therapy are incredibly varied. We would know: here at BillyTheTree.com, we have sold many tens of thousands of magnetic braclets over the course of the past 14 years. We've heard a variety of stories about magnetic jewelry from our customers. Because every person has a different reason for using magnetic therapy, it can be difficult just getting started with magnetic bracelets. The most important things to remember when selecting a magnetic bracelet are: 1) you should select a bracelet you find attractive; 2) it should be easy for you to put on and take off; 3) you should enjoy wearing every day! Now that we've given those tips, let us help you out with understanding the general topic of magnetic bracelets and magnetic therapy! First, you need to acquaint yourself with the different styles or types of magnetic bracelets that we offer on BillyTheTree.com. 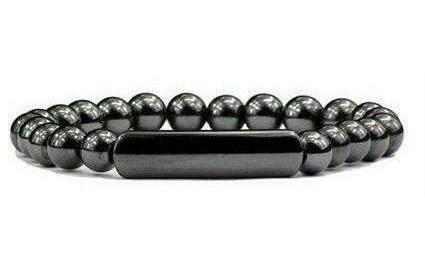 Our huge selection of different types of magnetic bracelets can be a little overwhelming at first. Here is a breakdown of the basic styles we offer; you can click on any blue text to shop that collection of magnetic bracelets. As you can see from the example photos, all of our magnetic bracelets are incredibly stylish. We know that you don't want to be seen wearing a “weird bracelet”, and that's why we offer hundreds of different styles to suit any taste. 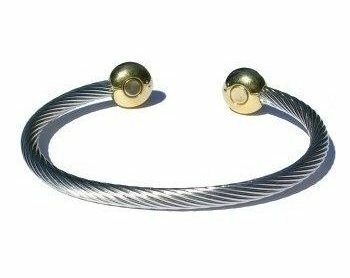 Your magnetic bracelet will simply look like beautiful jewelry, and no one even has to know that it features strong magnets. 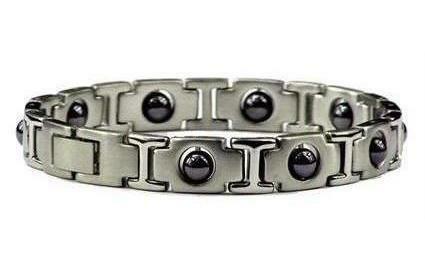 The next thing you'll want to know about magnetic bracelets is how strong the magnets are. Click here to learn more about magnetic gauss, the measurement for magnet strength. If you still have questions about magnetic jewelry, and bracelets in particular, click here to check out our Frequently Asked Questions about magnetic jewelry.